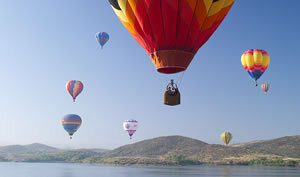 The Annual Temecula Valley Balloon & Wine Festival is typically held in the early summer at Lake Skinner. Lake Skinner is a Riverside County Park, located at 37701 Warren Rd., Winchester, CA 92596. 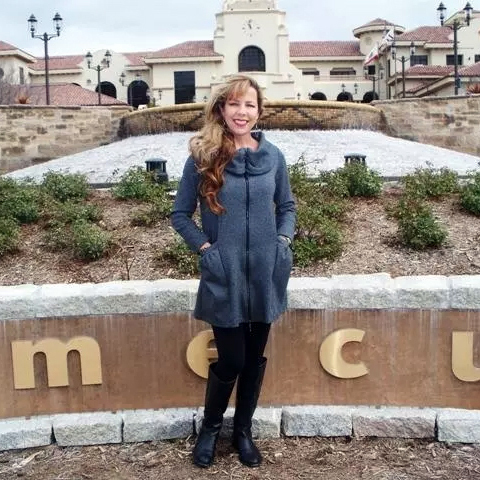 The Temecula Valley Balloon & Wine Festival offers top-name entertainment, wine tasting in the Wine Gardens, Kids Faire, Arts & Crafts and Commercial exhibits and the Food Court. Wine tasting features different premium wines from numerous Temecula Valley wineries and others from Southern California. There is an admission fee to the Festival which includes the entertainment, but not food or beverages. Enjoy a memorable experience and book a hot air balloon flight. Your journey will begin at sunrise as the balloon lifts gently into the sapphire skies above Temecula Valley Wine Country. 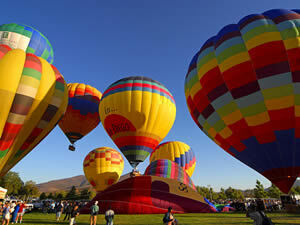 Your Temecula balloon rides will be something that you will remember long after you have gone home.